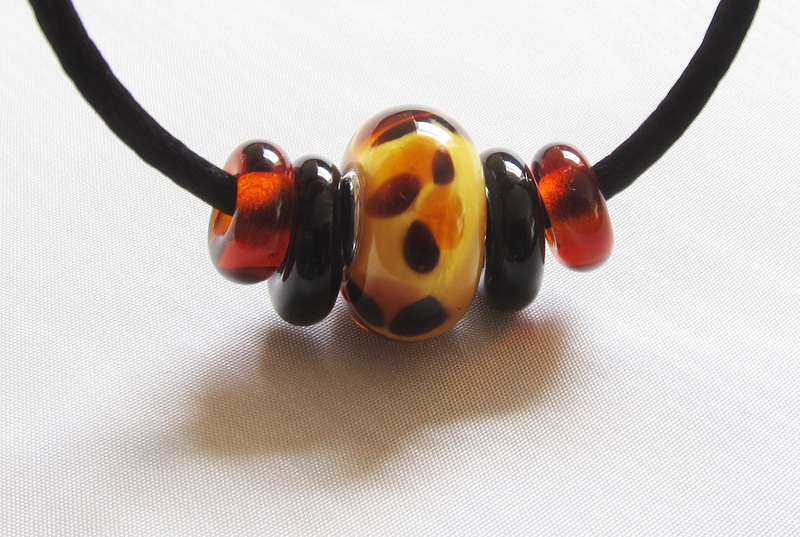 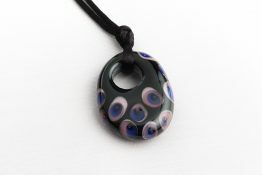 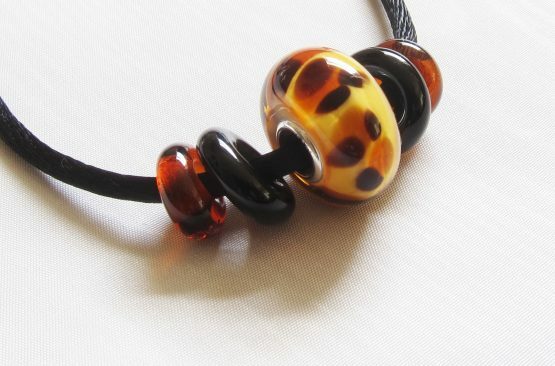 This cheetah print bead has a sterling silver core and slides with black and amber accent beads on either a shiny sterling silver chain or a black satin cord. 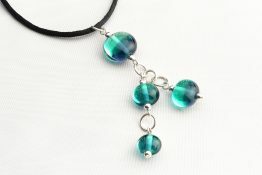 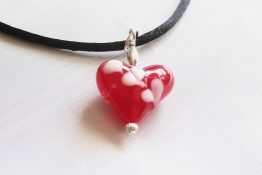 Each piece of Bad Kitty Glass jewelry is uniquely designed and created. 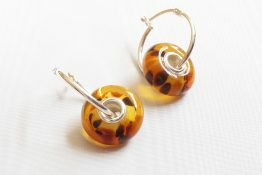 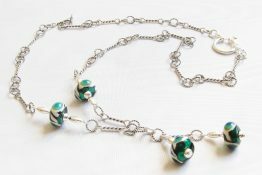 The glass beads are made by firing imported glass rods over the torch and then annealing them in the kiln for strength and longevity. 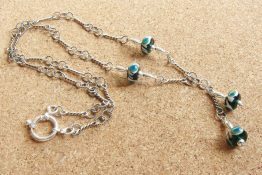 All jewelry is shipped in gift boxes.